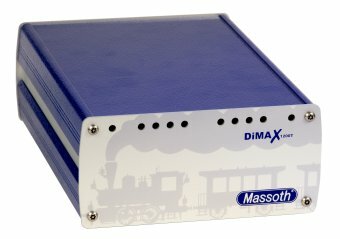 The optimum power source for Massoth's DiMAX Central station and Booster! The Massoth high performance switching power supply is a significant expansion of the DiMAX product range using a certified, high quality, industrial switching power supply with automatic power factor correction (PFC). 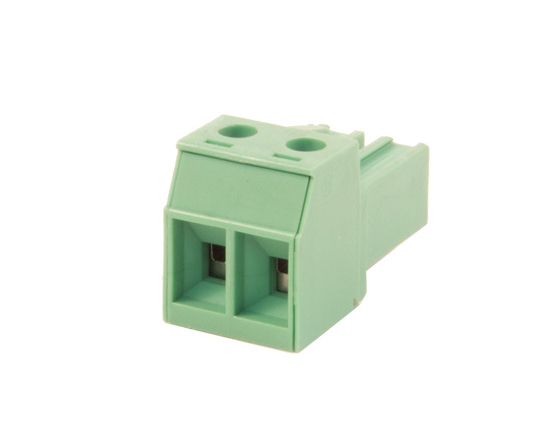 The Massoth high performance switching power supply delivers up 13 Amps continuous current (15 Amps peak current) @ 24V DC; it is enclosed in the same type of high quality aluminum enclosures that house Massoth's DiMAX Central stations and DiMAX Boosters.